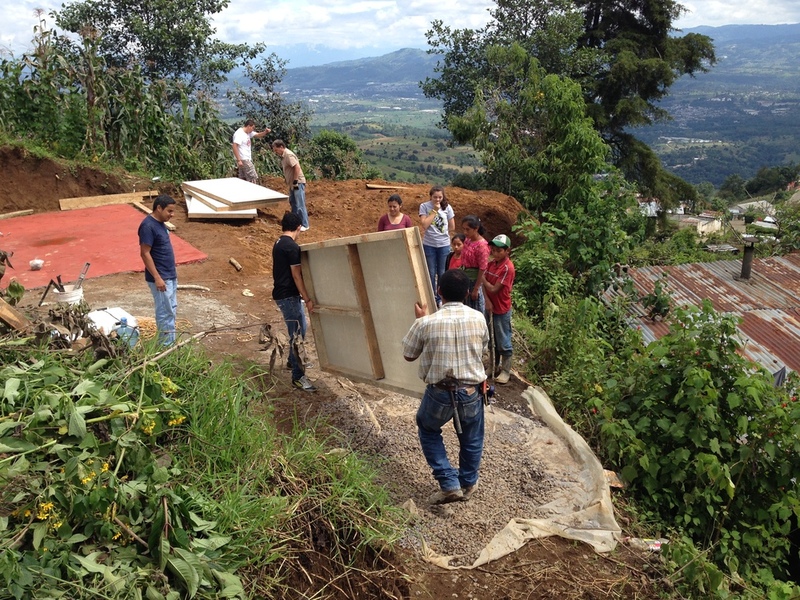 Building homes, each home is - $2,000 to build and $1,000 to furnish. This is on on-going project! As we the funds are available we are able to build homes. Destiny School of Ministry 2019 School Year - Opening for our 10th year in February. Transportation and books for pastors to attend bible school for the 2019 school year -- $50/month or $500/year for each pastor. If you would like any further information about any of these projects, please contact us. The cost of these projects/outreaches is above and beyond our monthly support. If you would like to give toward one or more of them, please designate it on your offering online here or mail it to: Harry Wilson Ministries at 8612 S. 91st East Avenue; Tulsa, OK 74133. Also please pray that we would have the wisdom, help, and resources to accomplish everything God has laid on our hearts to do. Together we can make 2019 the most profitable year ever!